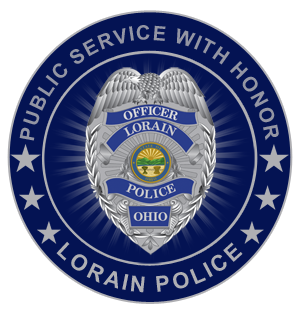 Every day, the members of the Lorain Police Deparmtent put their lives on the line. Some days are uneventful. Other days are full of danger. And some days, their dedication to the job leads them to perform great acts of heroism. Here, we celebrate those officers who have gone above and beyond the call of duty – those who survived to tell their own tale, and those who didn’t. Officers Michael Yuhas & David Rakich were both shot on January 9, 1969, in the same incident. The officers were called to investigate a marital dispute by Mrs. Glenna Layne at 1:00 PM. She had filed for divorce from her husband Walter, after he had threatened her at gunpoint several times and abducted her. The officers approached Layne in his auto behind the Saratoga-Brandywine apartment building and ordered him to step out. While Officer Yuhas searched the auto, Officer Rakich frisked Layne. As he was being frisked, Layne pulled out a concealed weapon and fired pointblank at both officers. Officer Rakich was shot once in the back below the right shoulder and Officer Yuhas was wounded in the chest, abdomen, and left arm. Officer Yuhas managed to squeeze off two shots at Layne through the car window as Layne fled the scene. Officer Kosa picked up the officers’ call for help and discovered them slumped over Layne’s car. 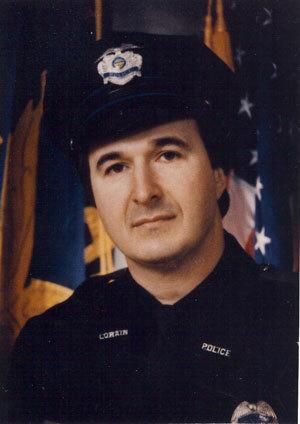 Officer Kosa then located Layne four blocks away, as he ordered him to stop, Layne fired at the officer. Officer Kosa returned fire with his shotgun. A brief exchange of gunfire followed, leaving Officer Kosa unharmed and Layne with several gunshot wounds. Layne was later convicted on felony charges for his actions and sent to prison. Both Officer Yuhas and Officer Rakich were hospitalized and eventually recovered from their wounds. 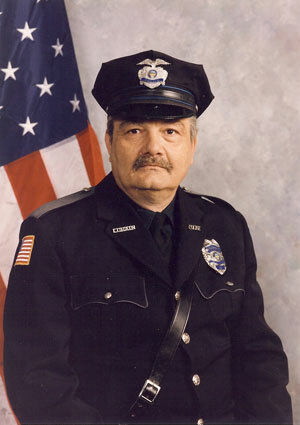 Officer David Rakich returned to duty and served honorably until his retirement in 1993. Officer Michael Yuhas returned to duty, but was forced to retire on disability after he was re-injured in a physical altercation with a suspect.